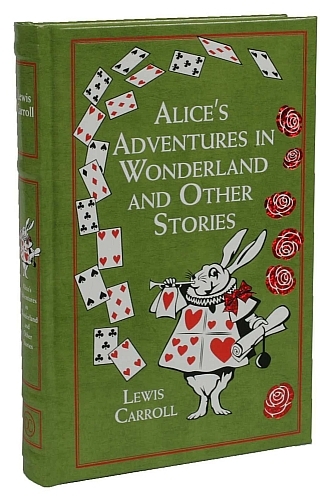 The latest Leather-bound Canterbury Classics book includes three works by Lewis Carroll – Alice’s Adventures in Wonderland, Through the Looking Glass, as well as the originally unpublished manuscript Alice’s Adventures Underground. 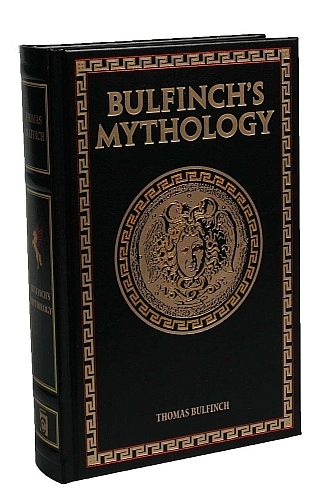 The Leather-bound Classics edition of Bulfinch's Mythology published by Canterbury Classics is a posthumous compilation of three earlier works by Thomas Bulfinch: The Age of Fable, The Age of Chivalry, and Legends of Charlemagne. 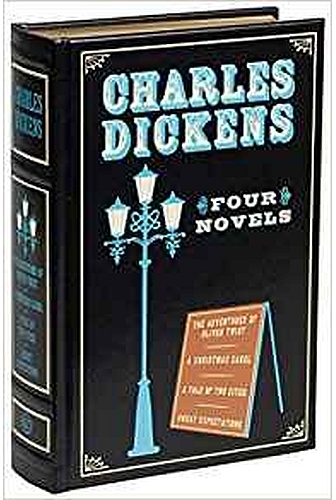 This Leather-bound Canterbury Classics book includes the major works by Charles Dickens, one of the most influential writers of literature: The Adventures of Oliver Twist, A Christmas Carol, A Tale of Two Cities, and Great Expectations. 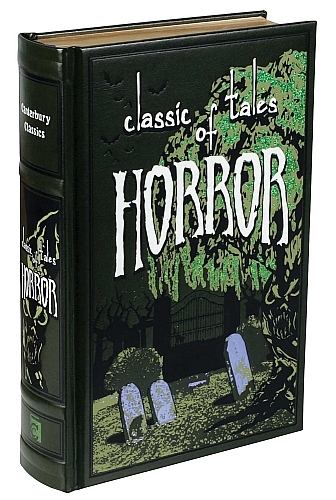 This Canterbury Classics Leather-bound book features chilling stories ranging from a cursed monkey paw, vampires, ghosts, to a beating heart without a body. 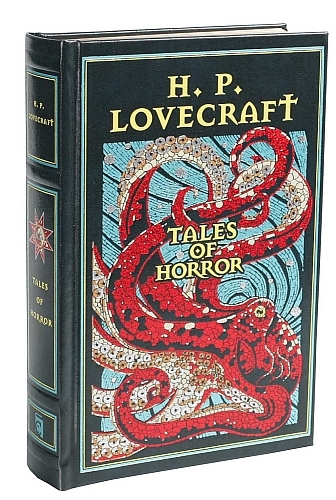 Fifty-five works by horror legends Edgar Allen Poe, H. P. Lovecraft, and Bram Stoker, and others like Arthur Conan Doyle and Charles Dickens. 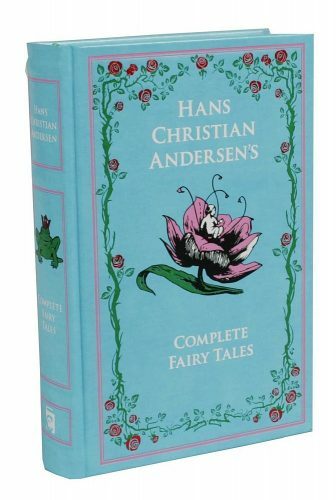 These ten novels and short stories compiled by Canterbury Classics are sure to entertain the imagination of any reader. Features many authors including H.G. Wells, Jules Verne, H. P. Lovecraft, Jack London, Edgar Rice Burroughs, and Arthur Conan Doyle. 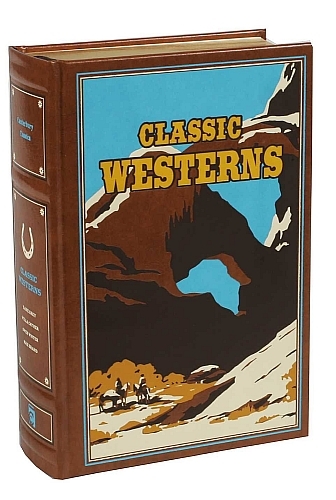 This Canterbury Classics book containing six classic western tales is sure to inspire a true pioneering spirit with any reader. The included novels were authored by: Owen Wister, Willa Cather, Zane Grey, and Max Brand. This Canterbury Classic book contains all the major poems and plays by Shakespeare in a single volume – including Romeo and Juliet, A Midsummer Night’s Dream, King Lear, Hamlet, and Macbeth.. 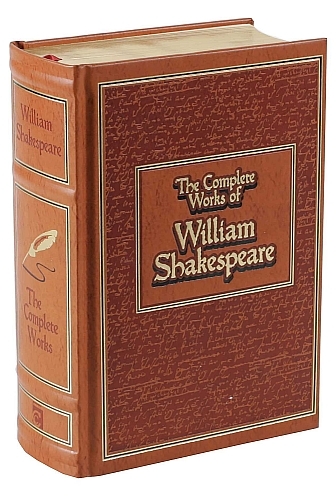 This leather-bound book is sure to please those new to Shakespeare as well as long-time enthusiasts. 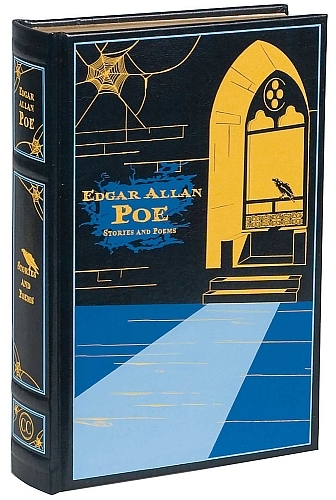 This Canterbury Classics leather-bound series compiles many famous works by Edgar Allen Poe like The Raven, The Tell-Tall Heart, and others such as Annabel Lee, The Fall of the House of Usher, Lenore, The Pit and the Pendulum, and so many more. A perfect way to cherish his original and uncommon genius. 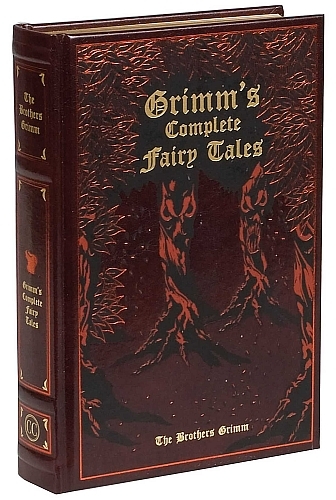 This leather-bound book features many stories, most of which we only have thanks to The Brothers Grimm, including Hansel and Gretel, Rumpelstiltskin, Snow White, plus Cinderella, Rapunzel, Sleeping Beauty, and more. However, these are the tales in their entirety and have dark endings that are bittersweet at best. 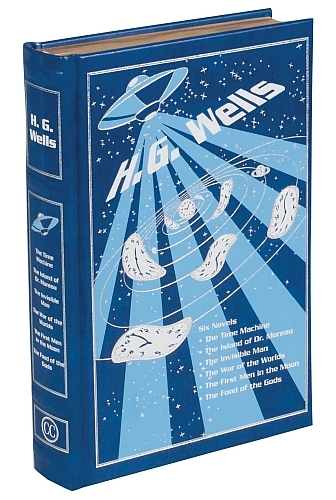 No library is complete without H. G. Wells stories that have thrilled and influenced people and artists for many years. 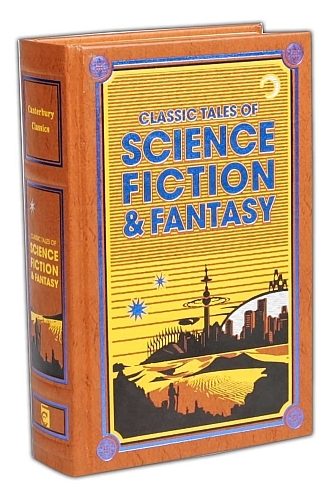 This leather-bound book, simply titled H. G. Wells, includes five of his classic works: The Food of the Gods, The First Men in the Moon, The Invisble Man, The Island of Dr Moreau, The Time Machine, and The War of the Worlds.